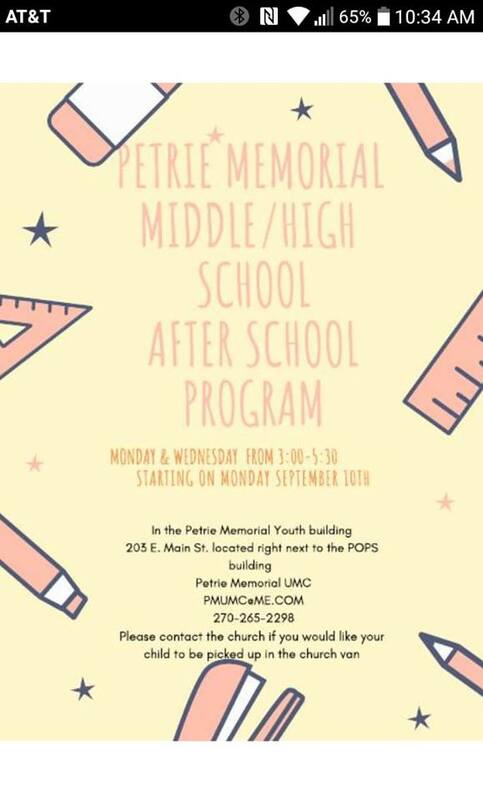 Petrie memorial will begin a FREE after school tutoring program for Middle/High School students of Todd County. 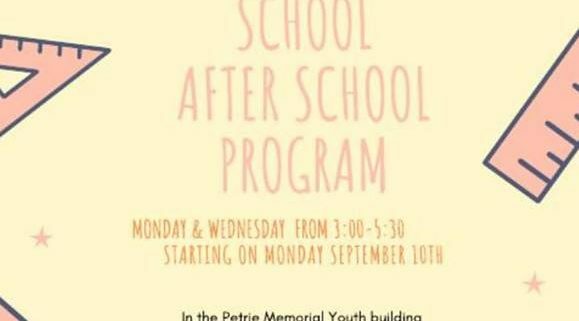 This program will start Monday, September 10th each Monday and Wednesday. The location will be the Petrie Memorial Youth building 203 E. Main Street. This building is located right next to the POPs building.